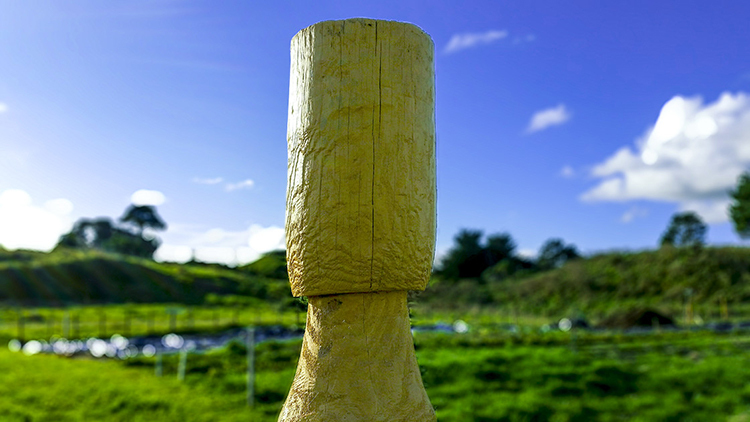 Further steps have been taken with regard to increasing engagement with the community of Parihaka and we are pleased to announce that due to the support of Maata Wharehoka, the residency will based at Parihaka. The residency begins on Saturday 3rd February 2018 and works are presented on Monday 12th of February during the hui. Residency proposals can be for any length of stay between these dates, with a focus on presenting on the 12th. A project that aligns feathers, floating on the water and LEDs has been suggested by Maata Wharehoka, so we are seeking leads on that project. In the past there have been works that used wind power, breath power, battery power and solar energy. What are peaceful ways to connect with the environment, humans, plants and animals? How might these be formulated into a creative project? What does Peace mean on the whenua (land) of Parihaka? How can the expertise of artists on the residency be utilised in sharing knowledge across generations in workshops on the Papakainga (Pa)? What happens when electronic art projects need to take into account power usage, due to limited solar based supply? What does a ‘ground up’ creative project look like i.e. built from considering the whenua and reaching to the sky, with a view on Peace, Water or Power? What are ways to peacefully and positively engage with the stream at Parihaka? We are pleased to announce that Intercreate International Research Fellow (New Energy Systems) Allan Giddy will be participating in the residency and completing a project. Access to the sea, green waste and other natural resources. Midnight Saturday 2nd December NZ time. Our application to Creative NZ was declined and this means there is no money to pay artist fees or transportation to and from the residency. However the accommodation and food costs are largely covered for successful applicants, who will be expected to follow protocols and offer koha as applicable. Koha can be given as cash or in return for helping out. It will be a residency in an utterly unique location with very high cultural value and being a respectful guest of the community is expected. Day one of hui. Morning session at Parihaka commencing 9.30-10am. Keynotes and presentations.